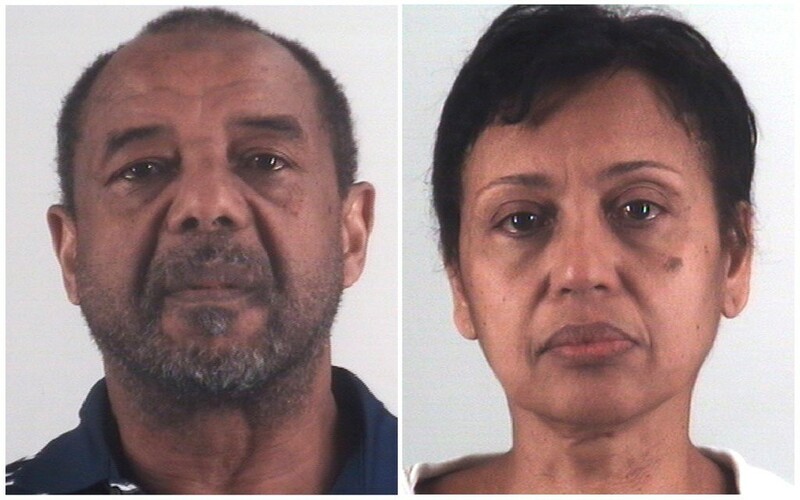 Federal authorities had accused the couple, Mohamed Toure and Denise Cros-Toure of Southlake, of forcing the girl to work for them and their five children from when she was 6 until she was 22, according to a court filing. Mr. Toure is the son of Guinea’s first president, Ahmed Sékou Touré, who led the country for 26 years until his death in 1984. After a four-day trial and a day of deliberations, the jury found the couple guilty on several counts, including the forced labor charge, which carries a maximum sentence of 20 years in prison. A sentencing date has not been set. “I’m gratified that we were able to obtain a measure of justice for this young woman, who suffered for years at the hands of this couple,” Erin Nealy Cox, the United States attorney for the Northern District of Texas, said in a statement. The agent said that Mr. Toure and Ms. Cros-Toure had forced the girl, identified as “Female Victim 1,” to cook, clean and provide child care without pay. The authorities also said the couple had physically and emotionally abused the girl.